Sony Ericsson clearly had a diamond when they released the t68i into the market, but they there were quick to follow it up with something that played to the strengths of it. 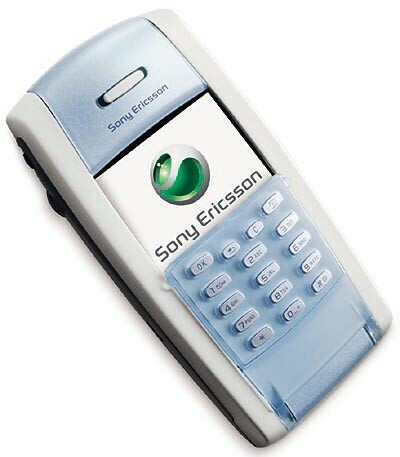 As we continue to see Sony Ericsson expand on their popular Xperia line of smartphones, one has to look back to the year 2002 to witness their foray into the smartphone realm. In reality, the Sony Ericsson P800 was a direct successor to the Ericsson R380 and was an improvement in terms of design and features over its predecessor in every way – especially after the merger between Sony and Ericsson. Arguably the handset was able to kick off Sony Ericsson's prominence in the smartphone market, but the Sony Ericsson P800 was one of the most advanced devices at its time and was the first Symbian OS 7.0 handset. From a faraway glance, the P800 had a stark resemblance to the t68i in almost every way except that it was visibly a bit more bulky. 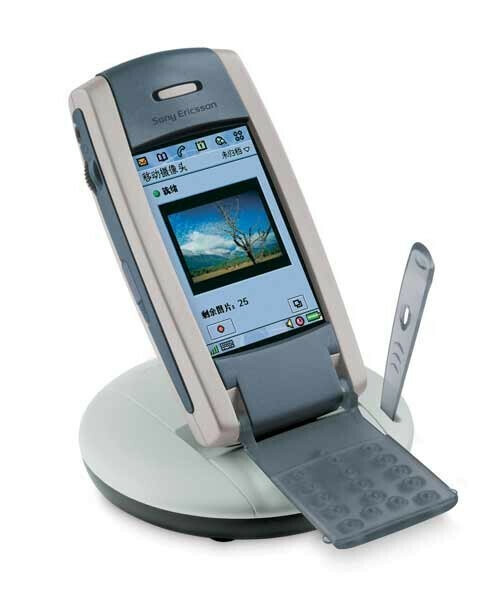 The candy bar designed handset featured the UIQ version 2.0 interface, VGA touchscreen with support for 4,096 colors, 156MHZ ARM9 processor, 0.3-megapixel integrated camera, removable flip keypad, 12MB of internal storage, memory stick duo slot, Infrared, stylus, Bluetooth, GPRS high speed data, email, and web browsing – all of the refinements expected with a PDA at the time. The handset screamed all of the features that one could expect with a high-end phone and it succeeded in being adopted with open arms by some users. 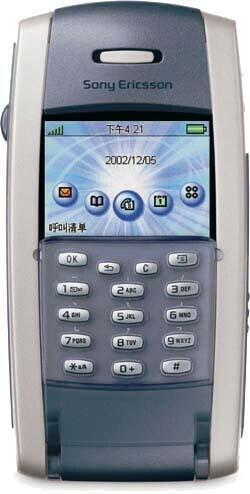 The advantages it had over the Sony Ericsson t68i were made known with its premium price tag. 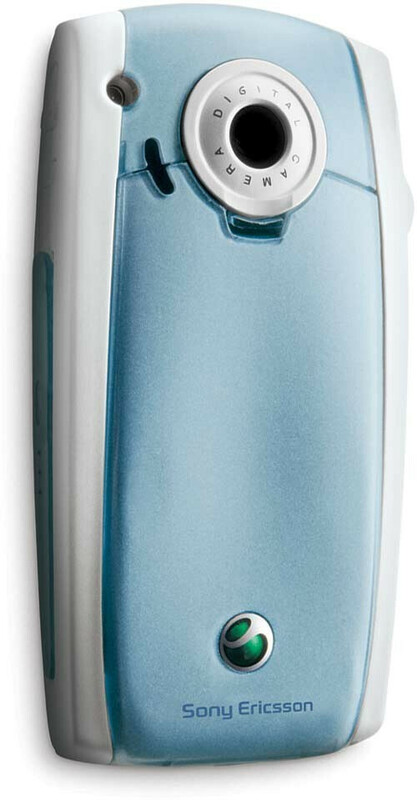 However, the PDA/phone combo allowed users to find all of the features they want without having to purchase additional accessories – such as its built-in camera which was offered as an add-on for the t68i. On the software side of things, the processor was fast enough to make the experience on the handset worthwhile – plus its use was extended with its productivity support for Microsoft Outlook, Lotus Notes, and Lotus Organizer. 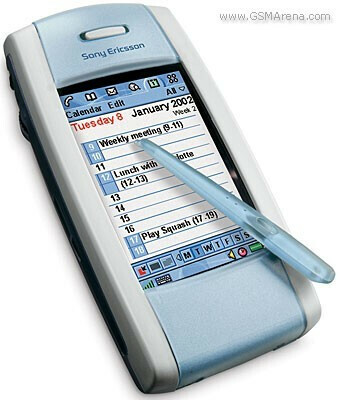 Looking back at it now, the Sony Ericsson P800 was able to satisfy the needs of consumers who required the functions of a PDA on a phone without having to carry two separate devices. Although it may not have been the most touch-centric device out there, it was the starting point for many of Sony Ericsson's line of smartphones that would advance with each iteratiom. Finally, it substantially was able to capitalize on the growing trend of consumers requiring high-end devices that wasn't necessarily just another PDA out there, but instead, it brought forth the notion of smartphones which focused in on the integration of PDA functions to a phone as opposed to the opposite.